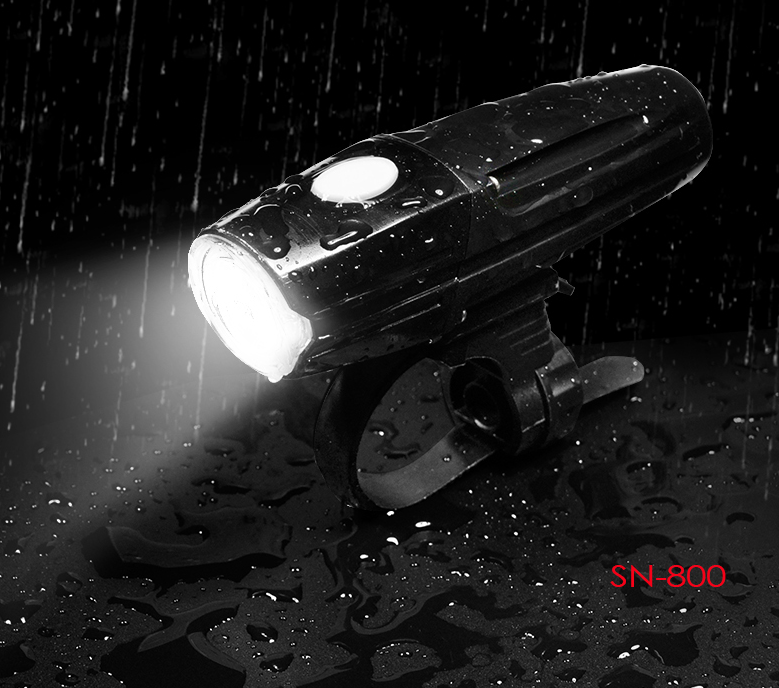 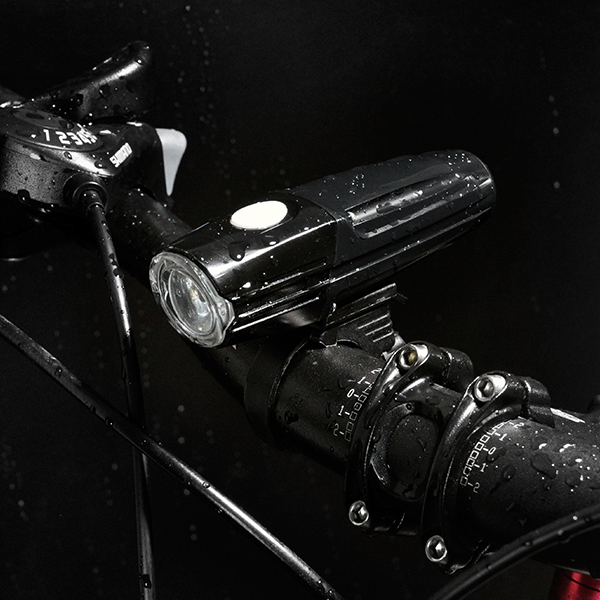 What’s the difference between bicycle lamp and flashlight Ride in night, does not require the light very far, to illuminate a large, low beam and should be obvious by the line, not to interference to the car, the requirement of equipment is high seismic performance, and may be used in the environment of the heavy rain, so have certain waterproof performance. 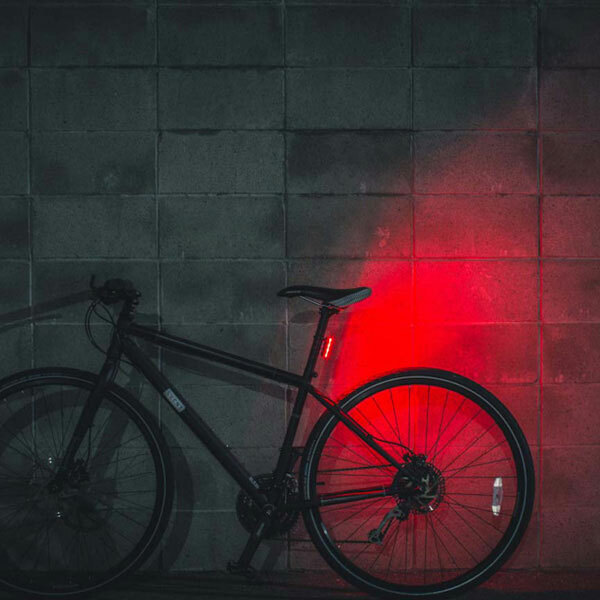 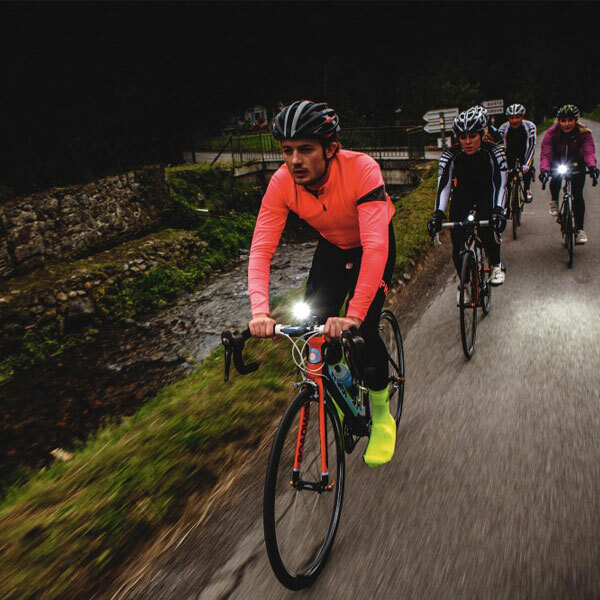 Cycling at night, bicycle lights are very important.Before the introduction of professional bicycle lights, many people like to use strong light flashlights as a lighting tool. 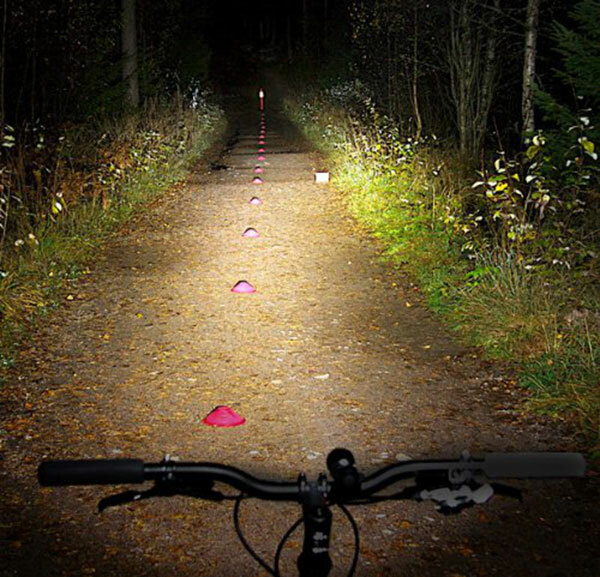 A manufacturer made a device specially used to fix strong light flashlights on bicycles, and many people still use this device to fix strong light flashlights as a night lighting tool. 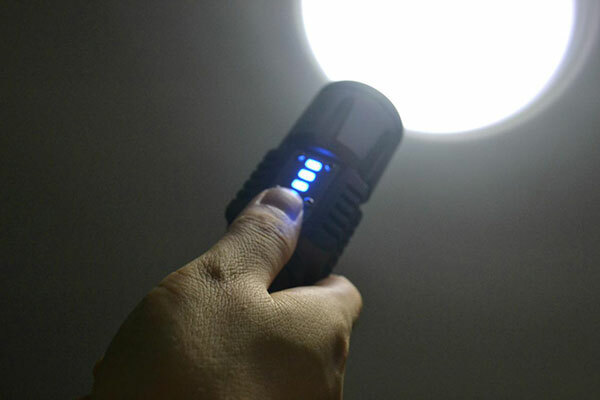 But strong light flashlight is flashlight after all, its original design of lighting use is mainly for walking lighting, household emergency lighting, standby hand lights in the car.Strong light flashlight has its unique characteristics, general use smooth focusing cup concentrated, shine out high brightness, the center has obvious at the center of the bright spot, center the relatively small bright spot, some do a good job can be done 20 meters when the irradiation center light spot diameter of 0.5 meters, because the concentrated cup concentrated, center light spot with the surrounding contrast is formed between the floodlight is very large.At the same time, because there is no obvious cut-off line, the flood of light to the height of the opposite person will feel very harsh.The beam of the flashlight is very concentrated, especially the light spot in the middle can reach a very dazzling degree of brightness (many high-light flashlight in the market can do);In other words, the bright areas are bright, but the area is small, and the surrounding dark areas are dark;Not only cannot see the reflection of clear object, bright and dark contrast is intense cause dazzle extremely easily and bring about dangerous happening.Just think in the narrow road with the car will, dazzling bright light into the eyes of the car driver, resulting in its inability to correctly judge your position, the consequences are unimaginable?Bike lights Most of the strong light flashlight is to use section 18650 battery, according to its lighting USES seismic performance requirements is not high, fixed cell device is spring, spring is fixed with a problem is encountered a shocker may contact with the battery bad from time to tome, causing jumping gears (a have a friend when riding bumps on the road met a flashlight jumping gears suddenly put out).All of the above characteristics indicate that strong light flashlight is not the best choice for night riding lighting. 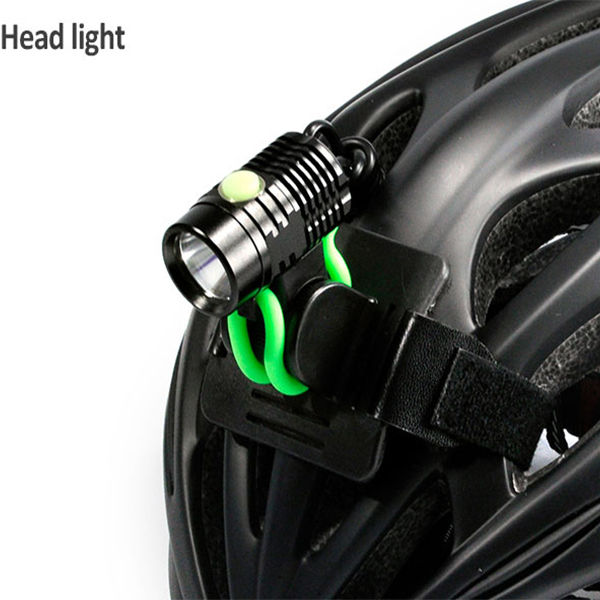 Ride to the requirement of lighting at night is better floodlight, light, does not require the very far, to illuminate a large, low beam and should be obvious by the line, not to interference to the car, the requirement of equipment is high seismic performance, because cycling is likely to encounter rough roads, bumpy, if seismic performance is not good, came to a sudden jump file, it is easy to produce risk.It is likely to be used in heavy rain, so it should be waterproof.